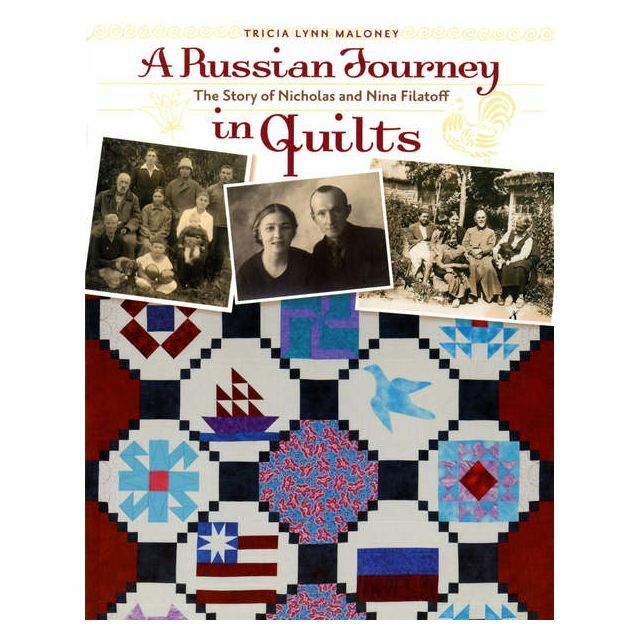 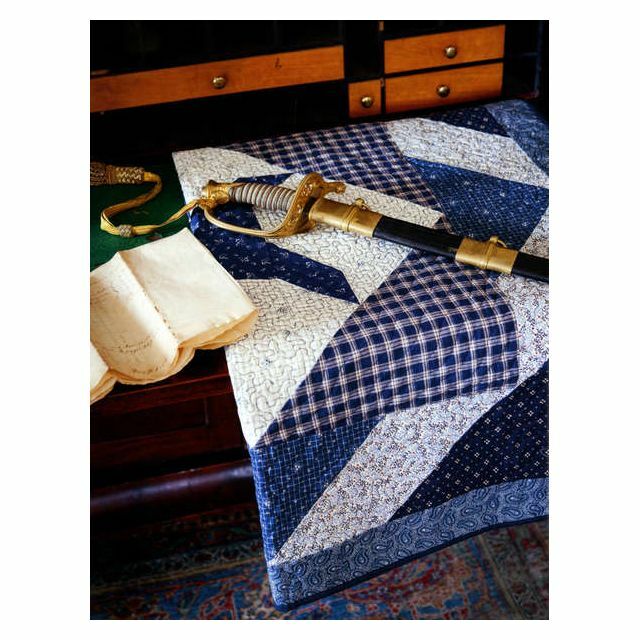 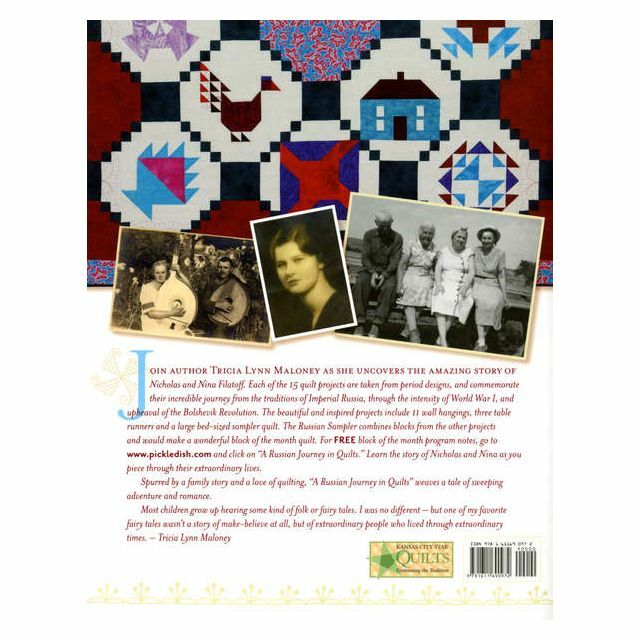 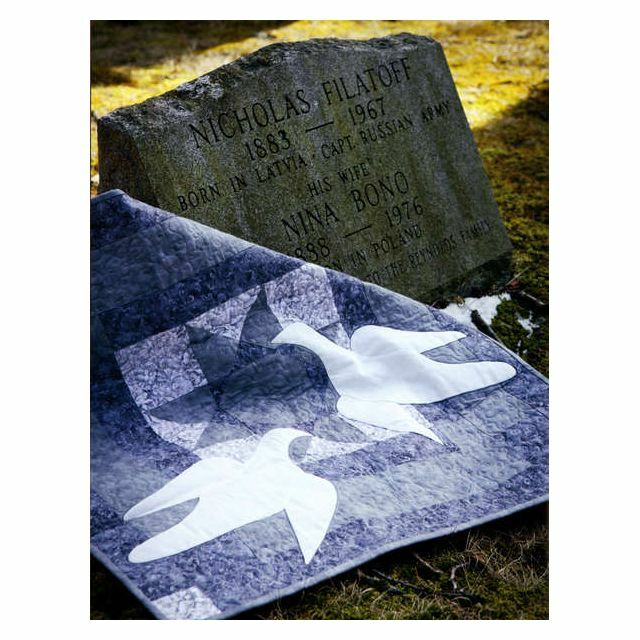 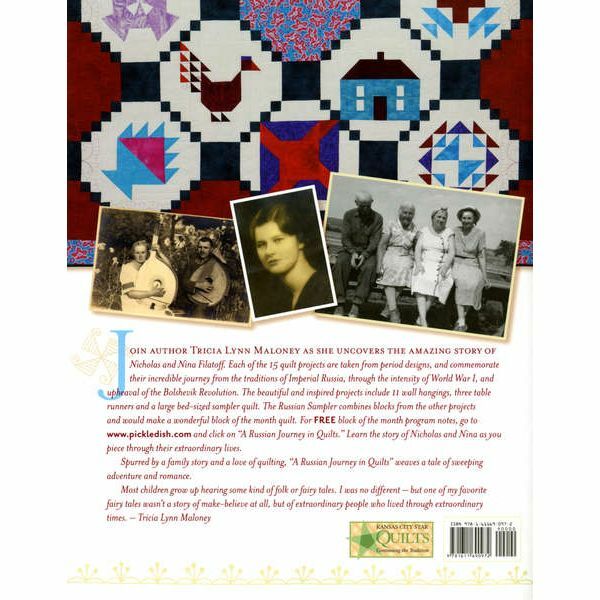 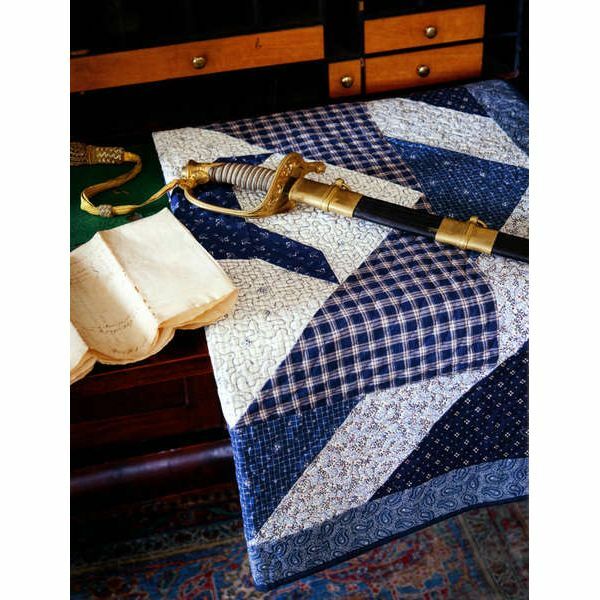 Spurred by a family story and a love of quilting, Tricia Lynn Maloney weaves a tale of sweeping adventure and romance, telling the amazing story of Nicholas and Nina Filatoff. 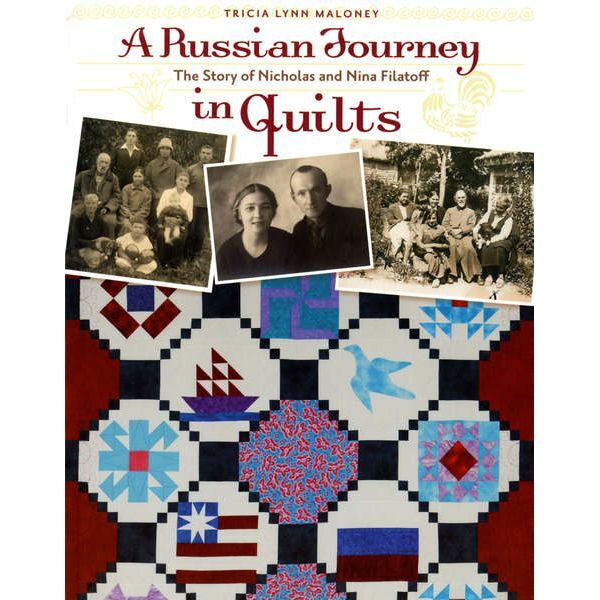 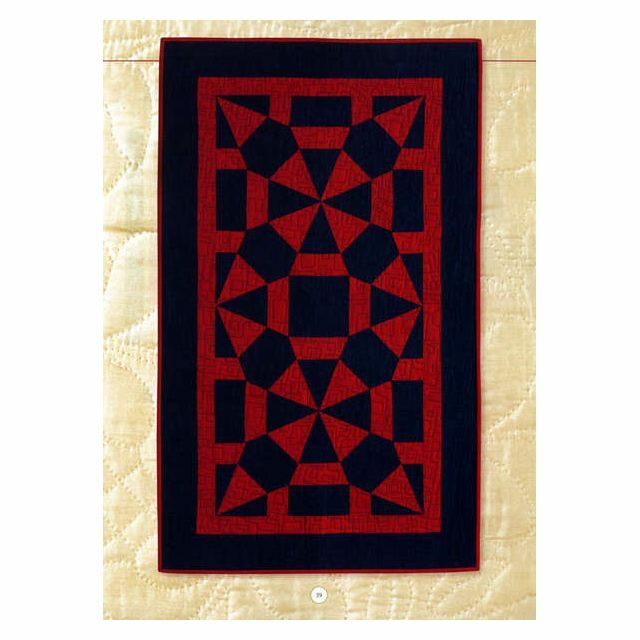 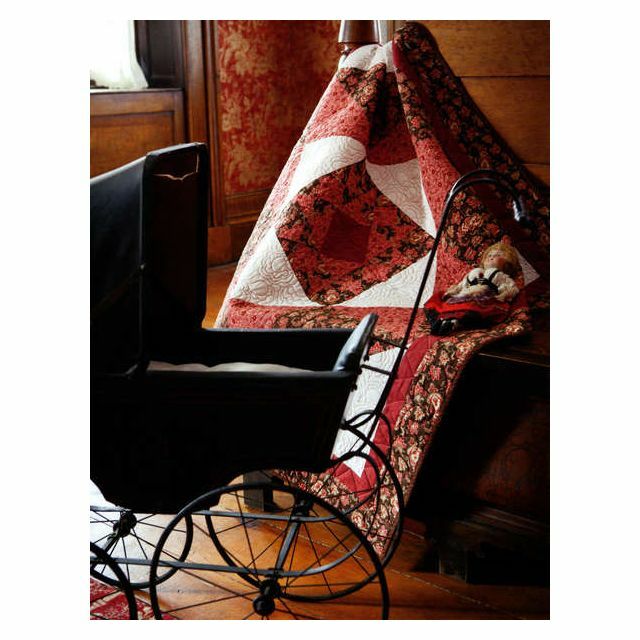 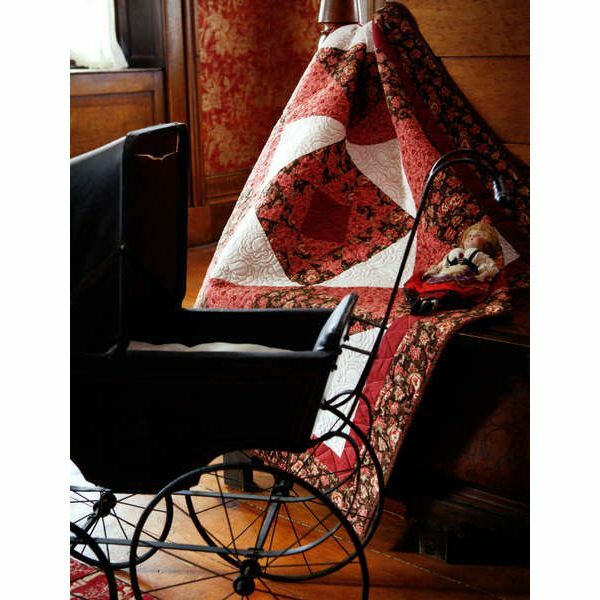 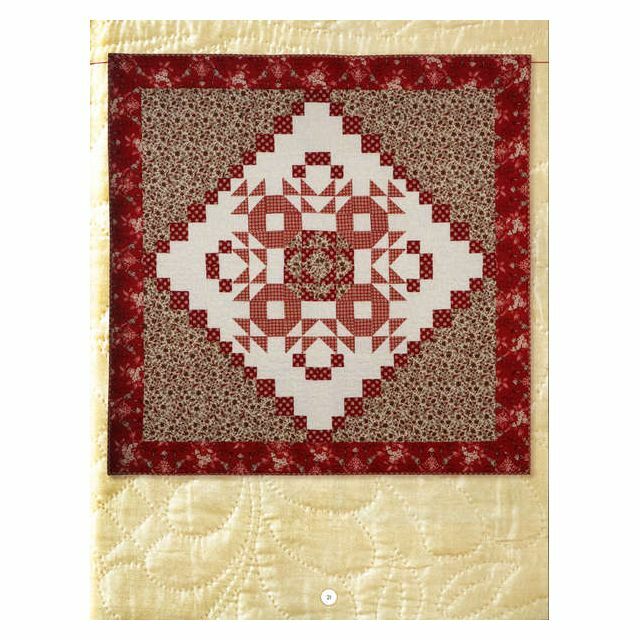 Each of the 15 quilt projects are taken from period designs and commemorate their incredible journey from the traditions of Imperial Russia through the intensity of World War I and upheaval of the Bolshevik Revolution. 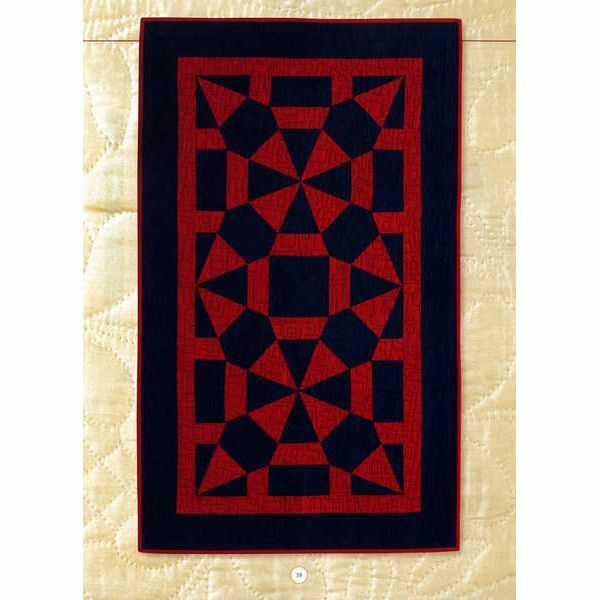 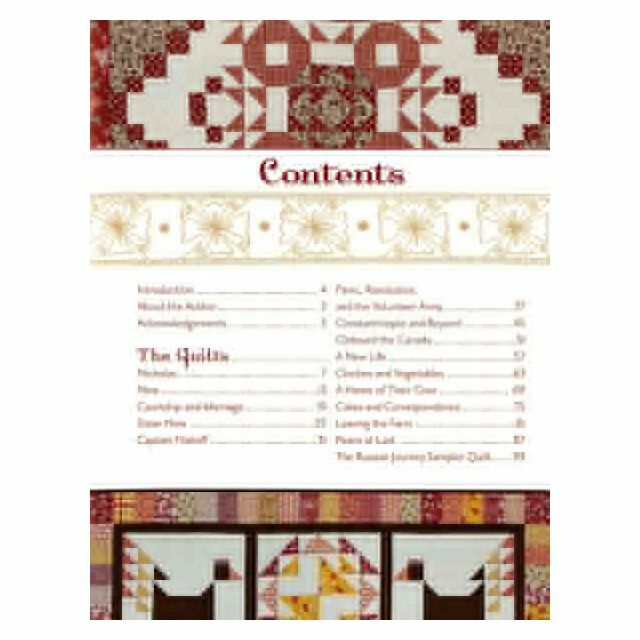 There are 11 wall hangings, three table runners and a large bed-size sampler quilt. 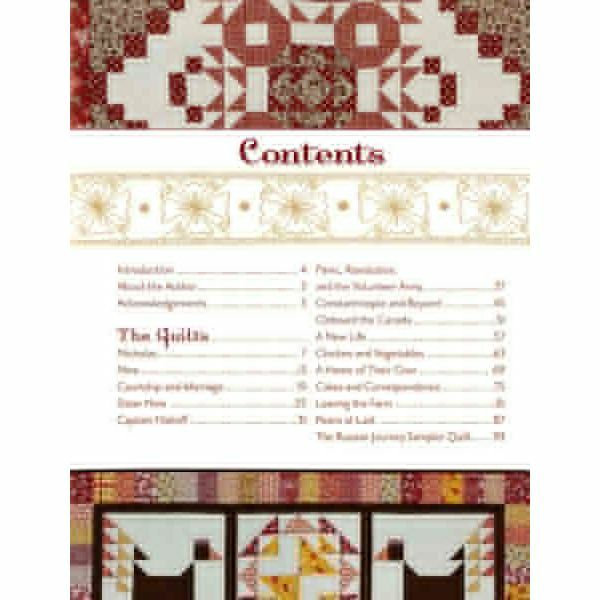 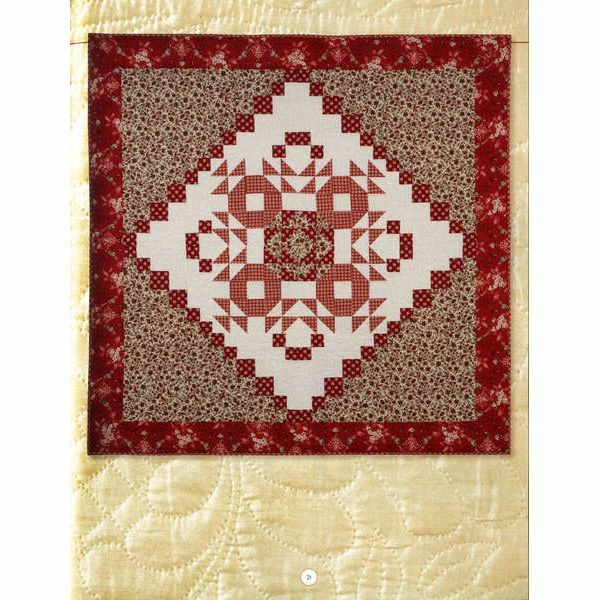 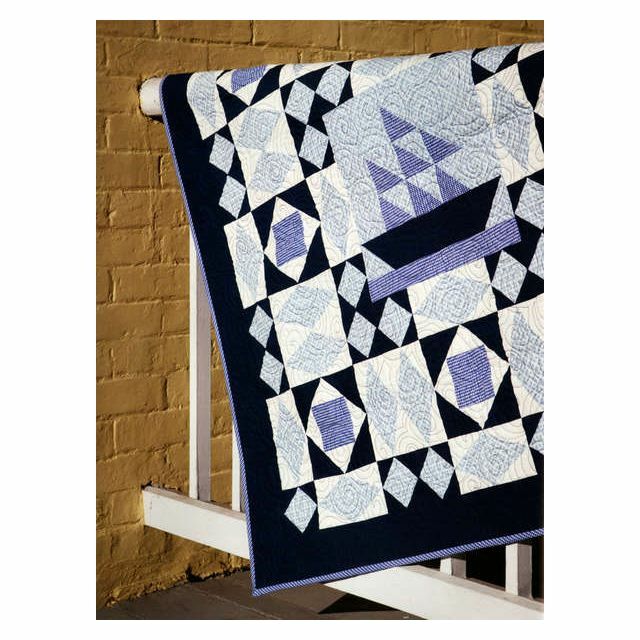 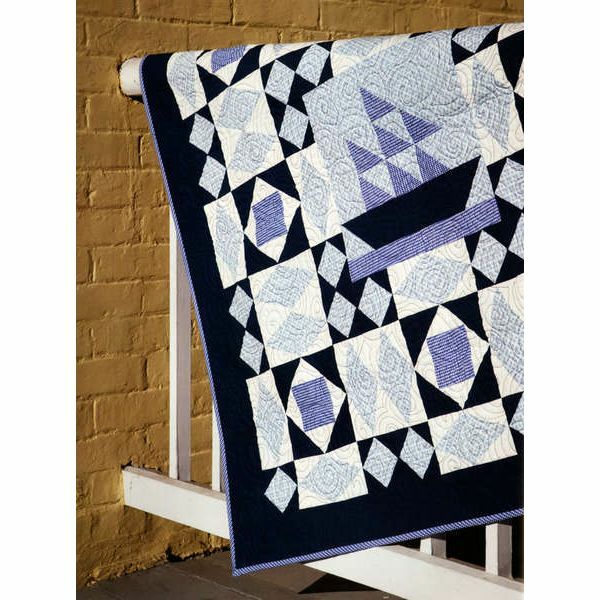 The Russian Sampler combines blocks from the other projects and would make a wonderful block-of-the-month quilt. 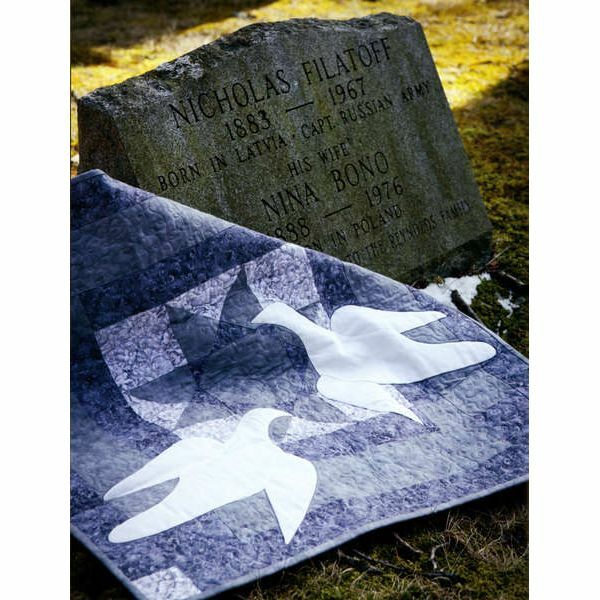 Learn the story of Nicholas and Nina as you piece through their extraordinary lives.